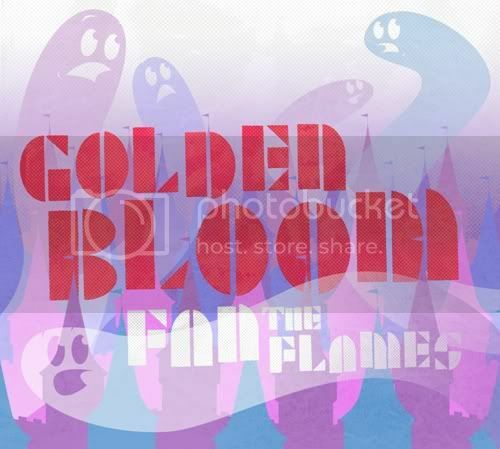 Golden Bloom (interview) is a Best of 2009 Pick. 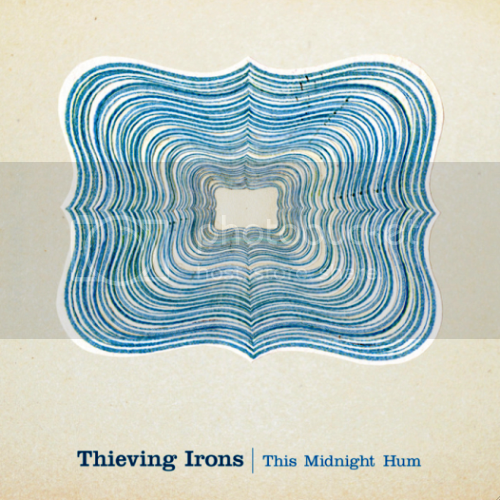 Thieving Irons (fresh!) is a Best of 2010 Pick.